Use these Food Pyramid Pages and Be Planetpal, too! 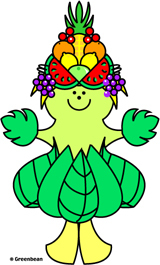 One of the best ways to be healthy inside and out is to be a Planetpal every day! That means eating healthy and doing healthy things. Take care of your body and take care of the earth. Print these fun food pyramid pages -- put them on your fridge or tape them to your wall and remind yourself to be a Planetpal, everyday in every way! 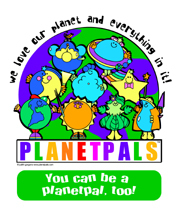 One of the best ways to be healthy inside and out is to be a Planetpal every day! That means eating healthy and doing healthy things. Take care of your body and take care of the earth. 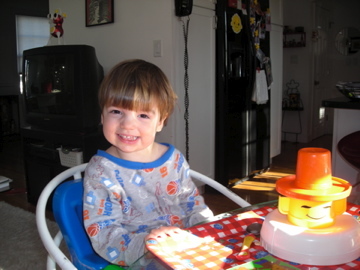 Check out some of the fun meals you can make with your mom below or learn to make yourself!